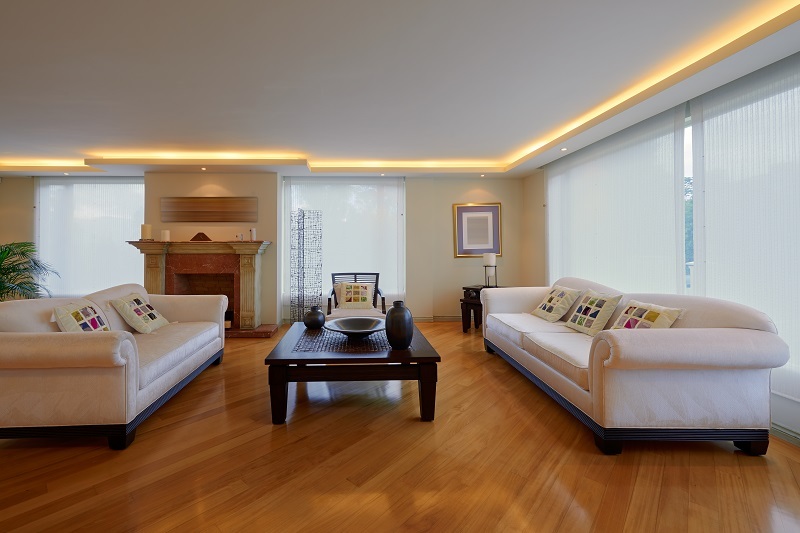 Home / Renovations / Why Should You Use Hardwood Timber Flooring? During renovation or construction, when it comes to selecting the style of flooring, it is very important to be choosy to select the right flooring. It is the floor of your interior that would define the entire look of your home or rental property. As far as flooring is concerned, it needs to be the best. Talking of flooring options; hardwood timber floors can just be the perfect option for you as they are warm make the entire interior look majestic. Besides, they are available in different types of colours and textures. While selecting the flooring, you need to answer some important questions like what kind of colour are you looking for? Are you looking for something in dark shade? Would you prefer something lighter? And there are plenty of them available in the market, so you don’t have to worry about the colour and texture you want. 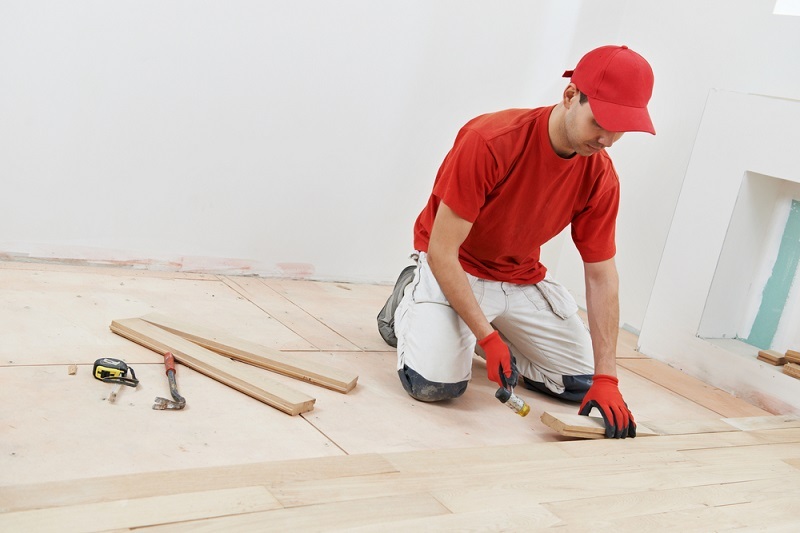 What are the Benefits of using Hard Wood Timber Flooring? Easy Installation: As far as the installation part is concerned, it is quite easy to install. Even those who do not have any experience in installing these kinds of floors can do it by themselves. It takes very little time and can be done without putting in a lot of effort. Easy Cleaning: It is not only sufficient to have a gorgeous floor, but it is also equally important to make sure that it remains clean. In the case of marbles and tiles, cleaning may require efforts as they need to be treated with different types of chemicals in order to make them retain their shine. As far as hardwood timber is concerned, they can be cleaned quite easily by simply sweeping them with a wet piece of cloth. Do not wet the cloth too much and avoid using any chemicals for cleaning hardwood timber flooring. Aesthetic Value: In terms of aesthetic appeal, there is nothing as good as hardwood timber. The fact that they are available in multiple different colours and textures to make them appealing. What makes this flooring option so special is the fact that they can be used in all kinds of setups. They look gorgeous and at the same time offer an additional spark to the décor of the interior of your house. Strong and Durable: This is another reason why hardwood timber is the best choice when it comes to flooring. These materials are strong and durable and last for a really long period of time. They are capable of withstanding all kinds of pressures and can survive all kinds of weather conditions. The hardwood timber floorings are your best option if you are looking to place heavy furniture on the floor such as your sofas, centre table or dining table. Besides, any type of scratches and marks can easily be dealt with on this flooring. Increases Value: If you have hardwood timber flooring installed in your home, this would increase the value of your property. So, isn’t it a good option to install this? Apart from these, there are various other reasons why hardwood timber flooring should be your best option such as they are aesthetically appealing and also lasts for a long period of time. As discussed, hardwood timber flooring is are available in different quality, colour, and shades. Look over the internet for hardwood timber flooring and you will find a lot of information. Though they are a bit expensive; however, given the fact that they last long and enhances the overall look of your décor make it worth every penny you have spent.